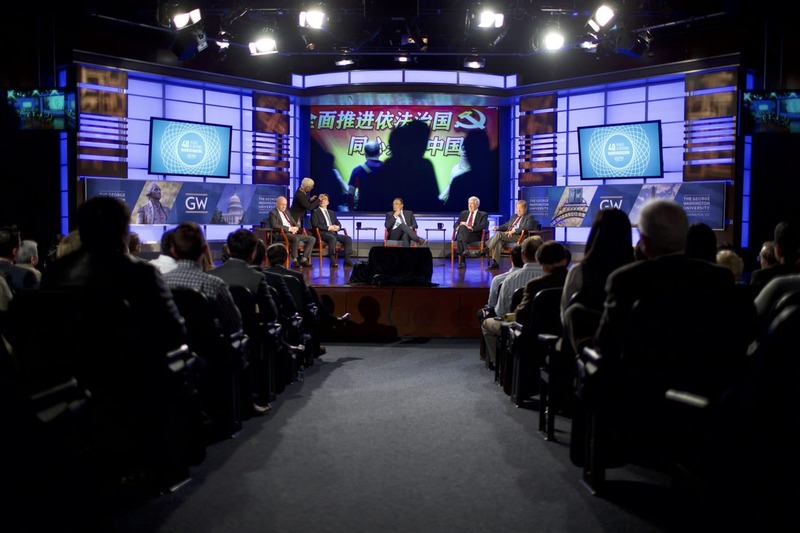 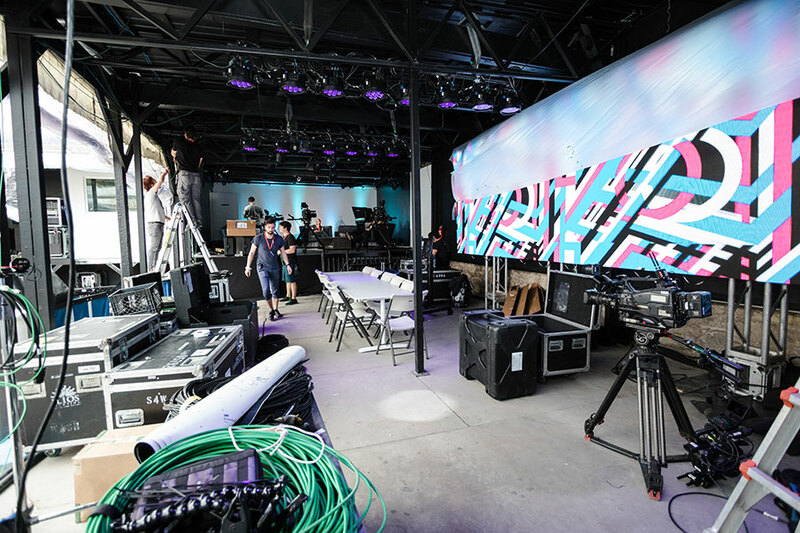 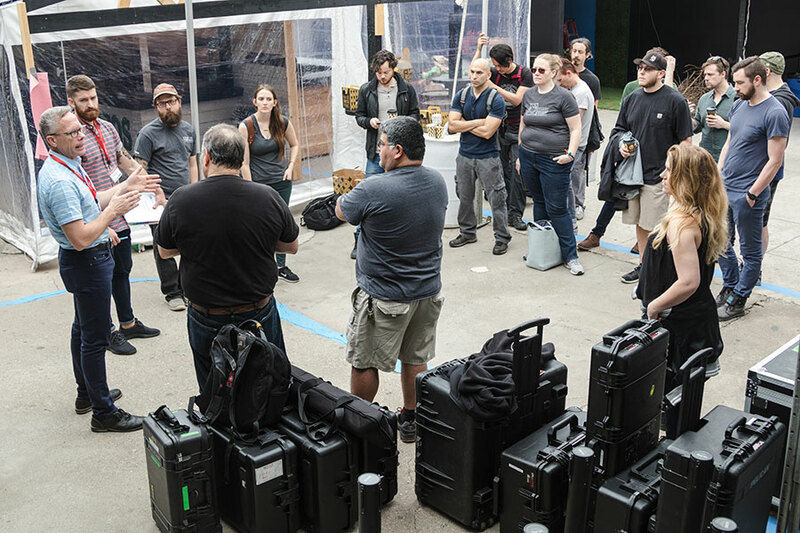 From award shows, festivals, concerts, election specials, to international town halls, BMG has the experience to turn-key every aspect of your next production. 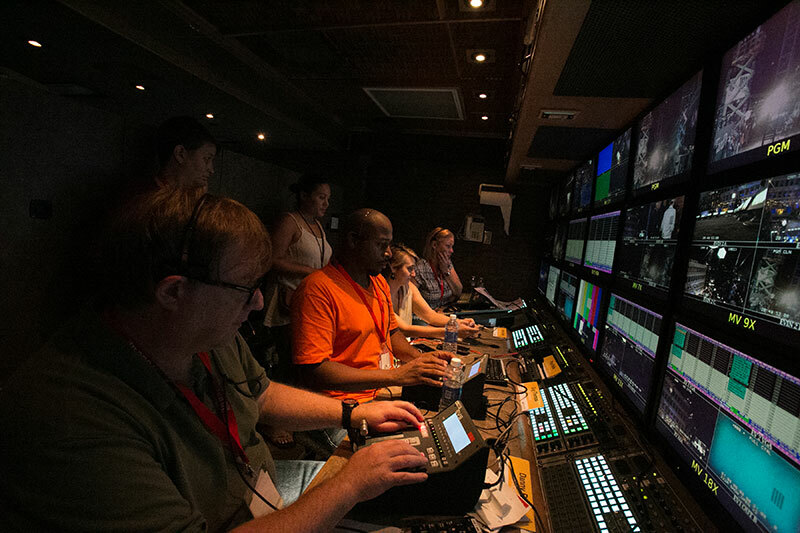 Our award-winning producers travel the country and the world producing specials. 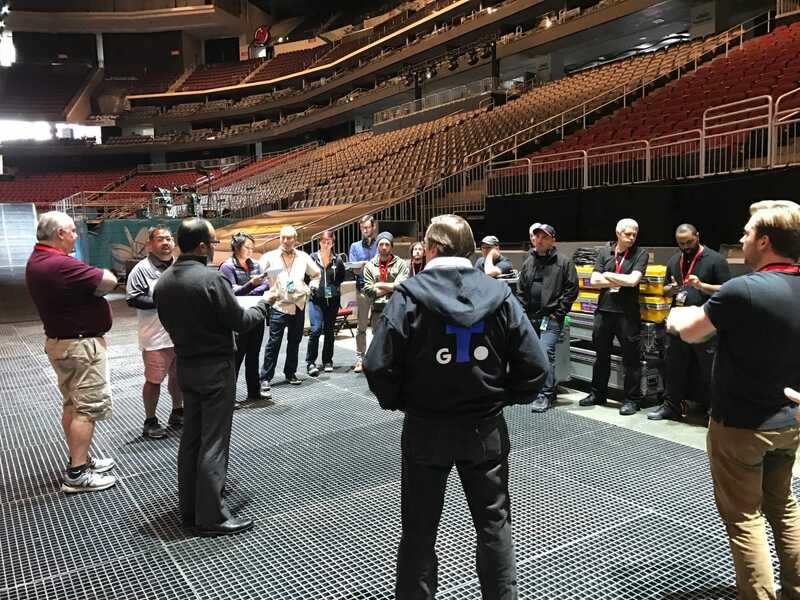 From town halls in Charleston SC, to concerts in Times Square to “live on the red carpet”, we will help you fill your arenas. 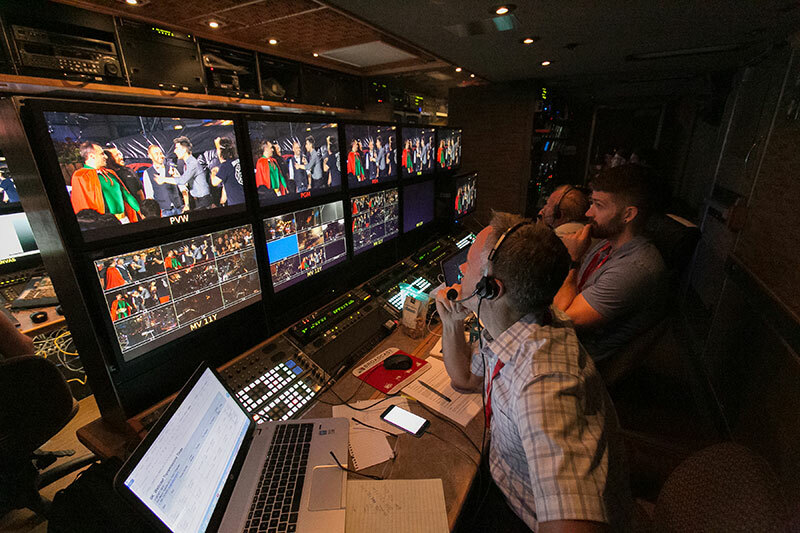 And, we welcome opportunities to work with other production companies who want to leverage BMG’s expertise in live production. 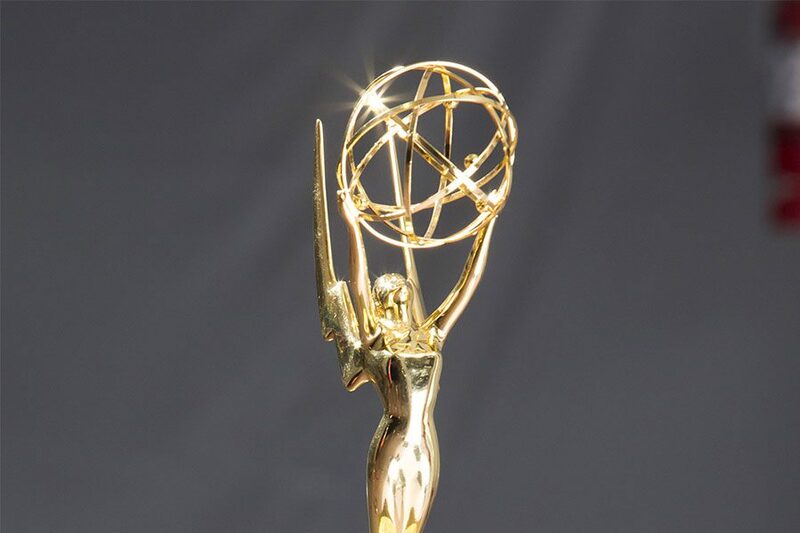 IMDb contracted Broadcast Management Group to produce a live post-Emmy’s special following the 69th annual Emmy Awards in Los Angeles, CA. 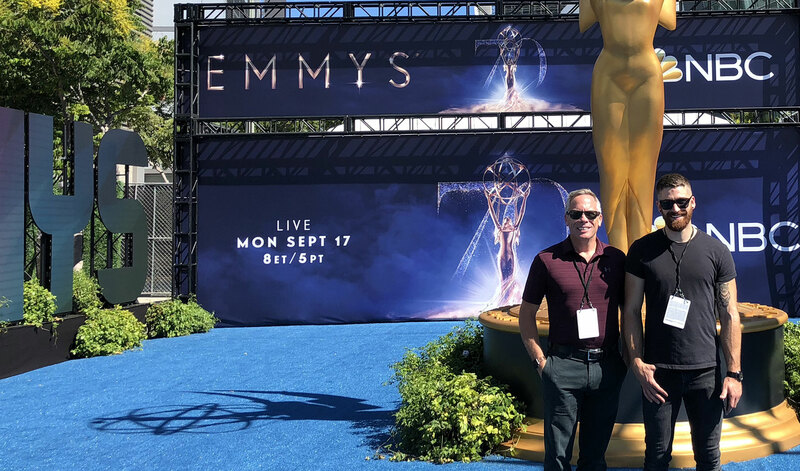 “IMDb LIVE After the Emmys” featured a 4-camera interview set at the Winner’s Walk located at the JW Marriott in downtown LA as well as positions at the red carpet and Governor’s Ball. 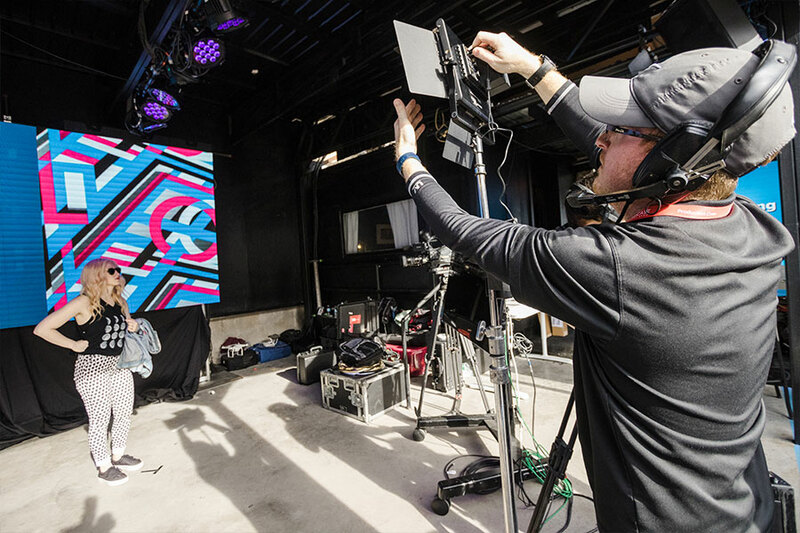 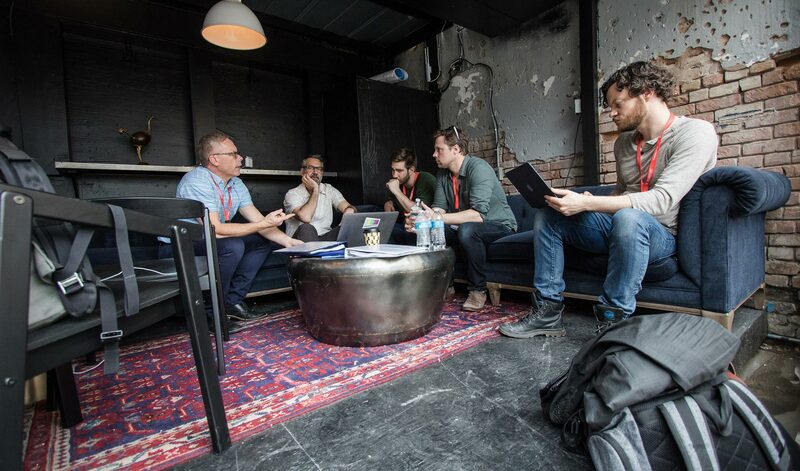 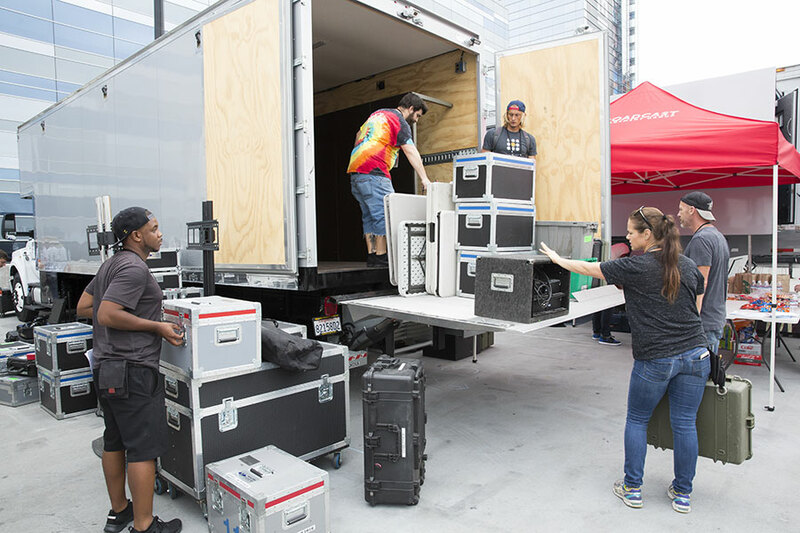 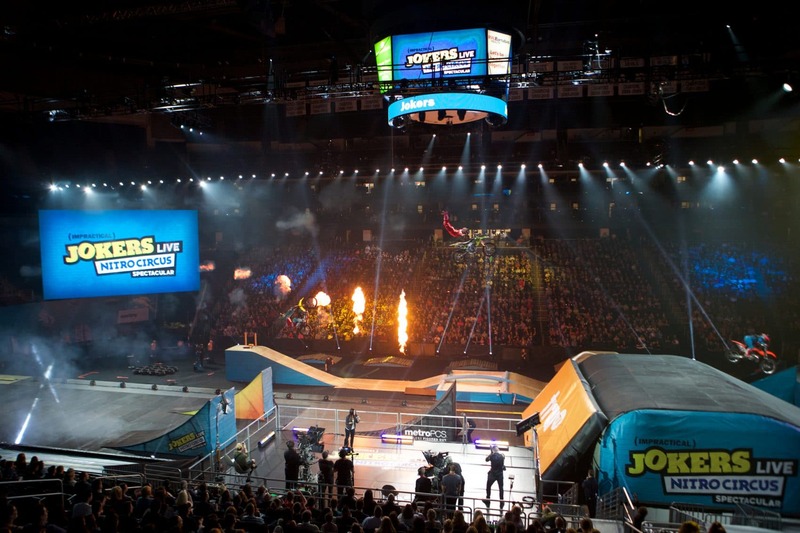 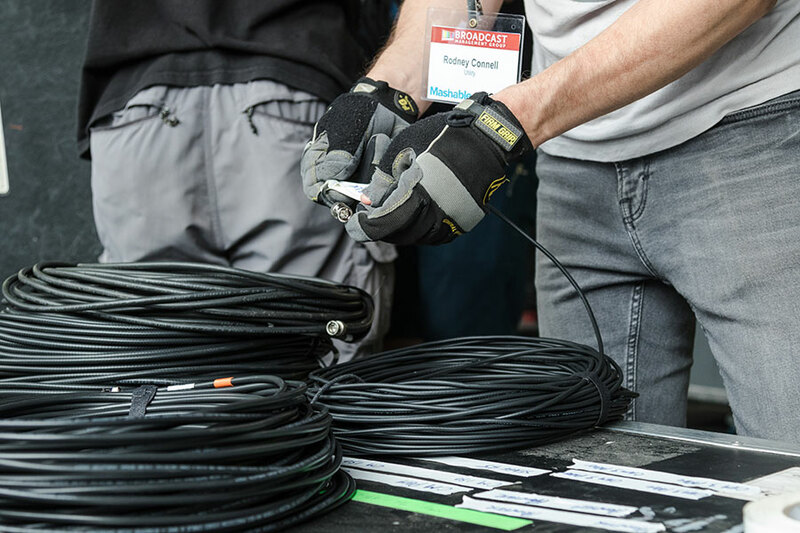 Mashable contracted Broadcast Management Group to produce 3 days of live programming during SXSW in Austin, TX. 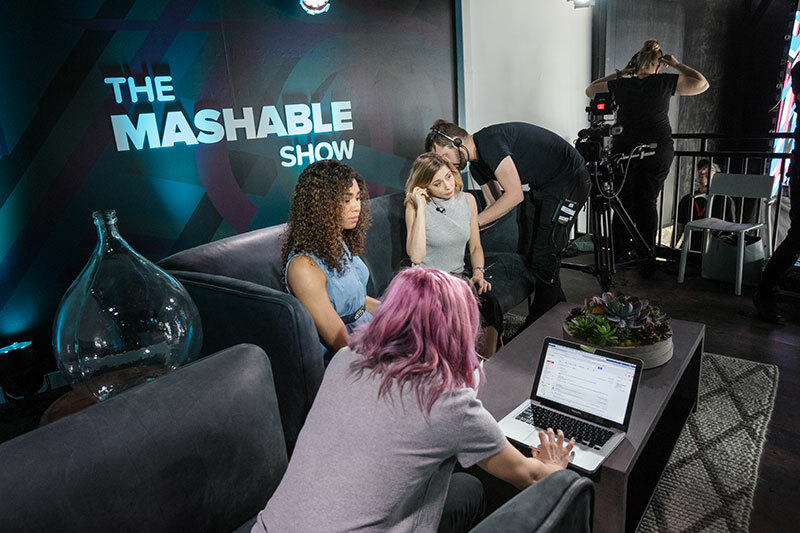 “The Mashable Show” featured interviews with celebrities, filmmakers and musicians as well as pre-produced video content highlighting some of the major attractions that Austin has to offer. 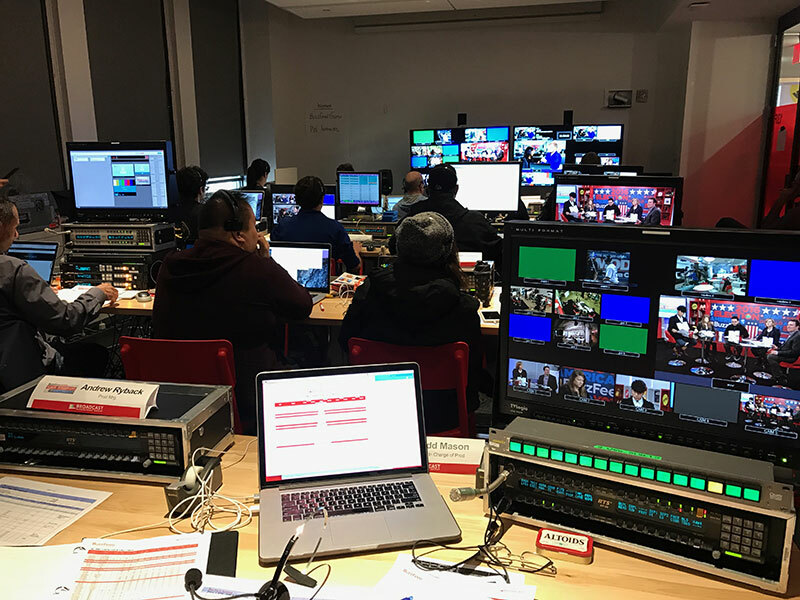 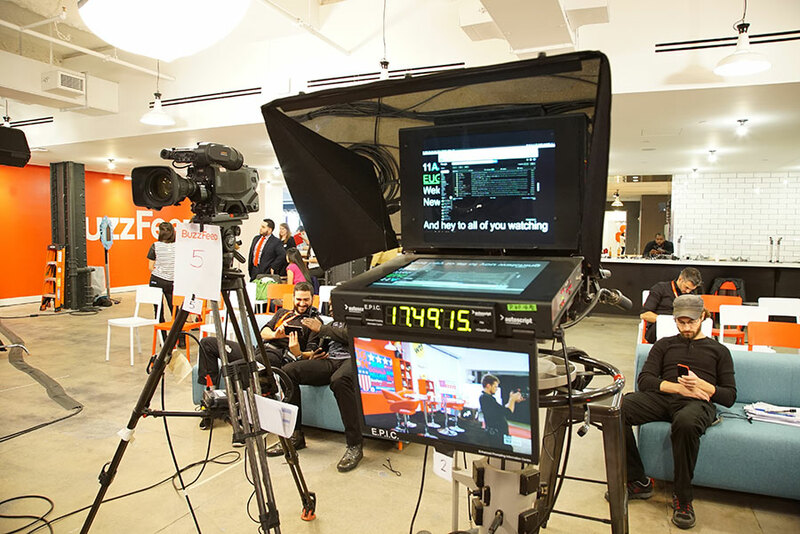 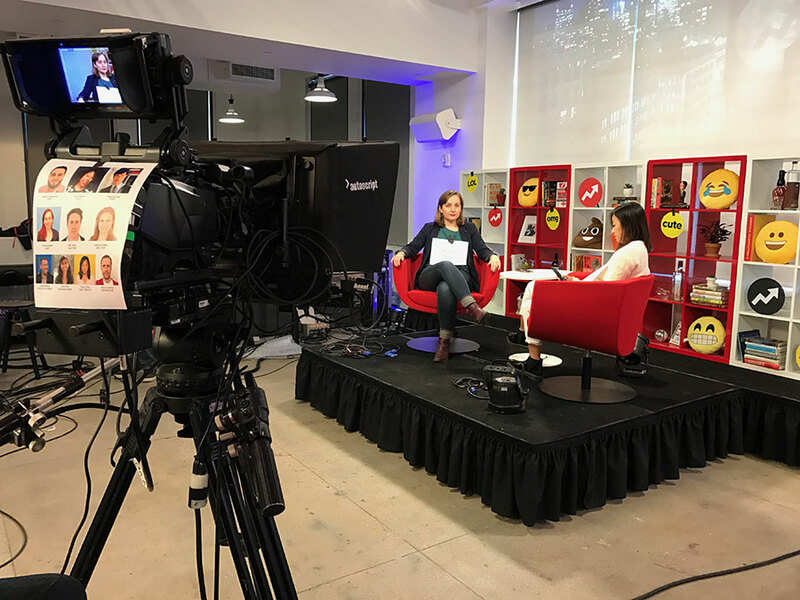 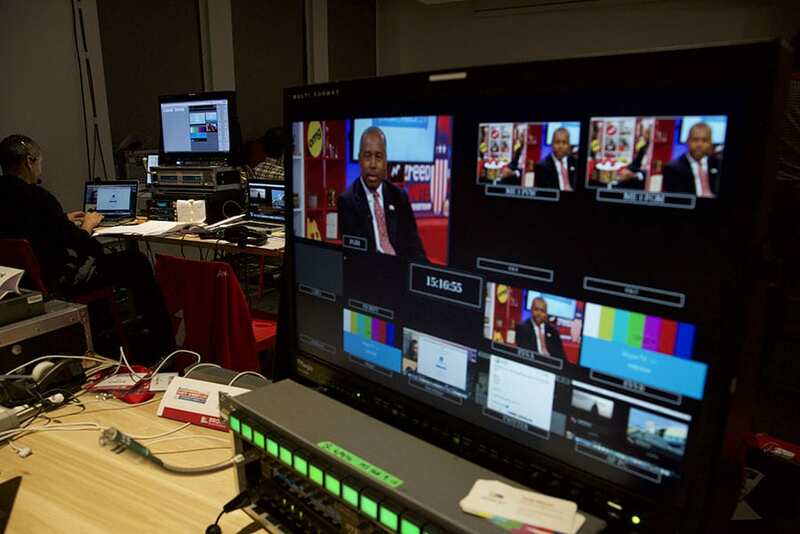 Buzzfeed News contracted Broadcast Management Group to provide full technical execution of a live news special covering the outcome of the 2016 presidential election.